Blockchain and cryptocurrencies have sparked tremendous interest among businesspeople, technologists, and investors. 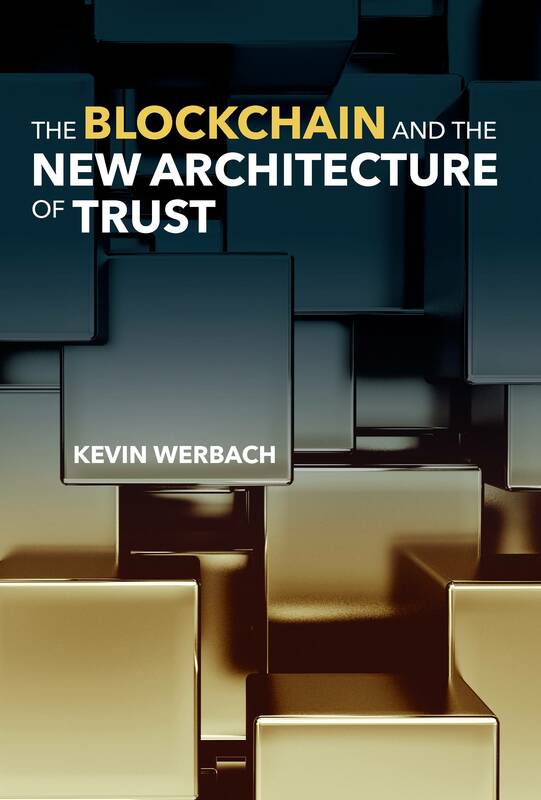 This is the first book to explain in detail the benefits, limitations, and dangers of blockchain technology, and how it will interact with the law. It shows how the blockchain creates a new architecture of trust, and offers guidance on how to take advantage of its potential while avoiding missteps. 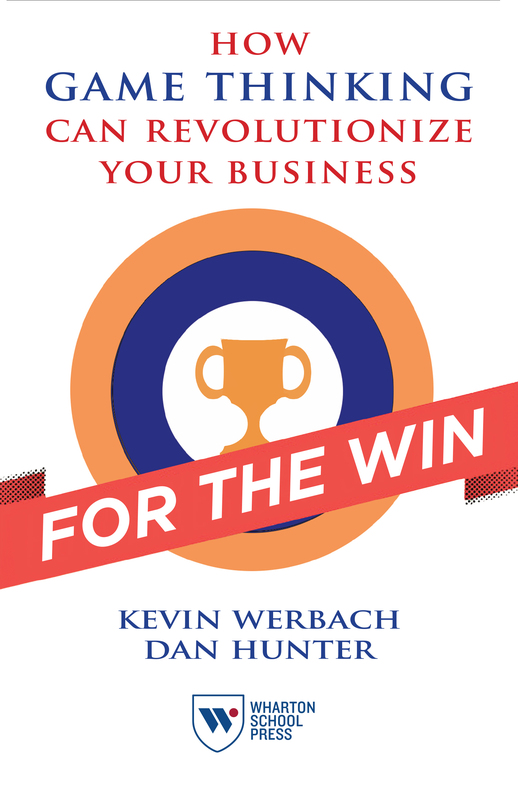 In For the Win, authors Kevin Werbach and Dan Hunter reveal how gamification—addressing problems like a game designer—can motivate employees and customers by creating engaging experiences. Translated into seven languages, it has become the standard work in the field. A supplemental ebook, The Gamification Toolkit (Wharton Digital Press, 2015) elaborates on case studies and frameworks for application of game elements to business challenges.